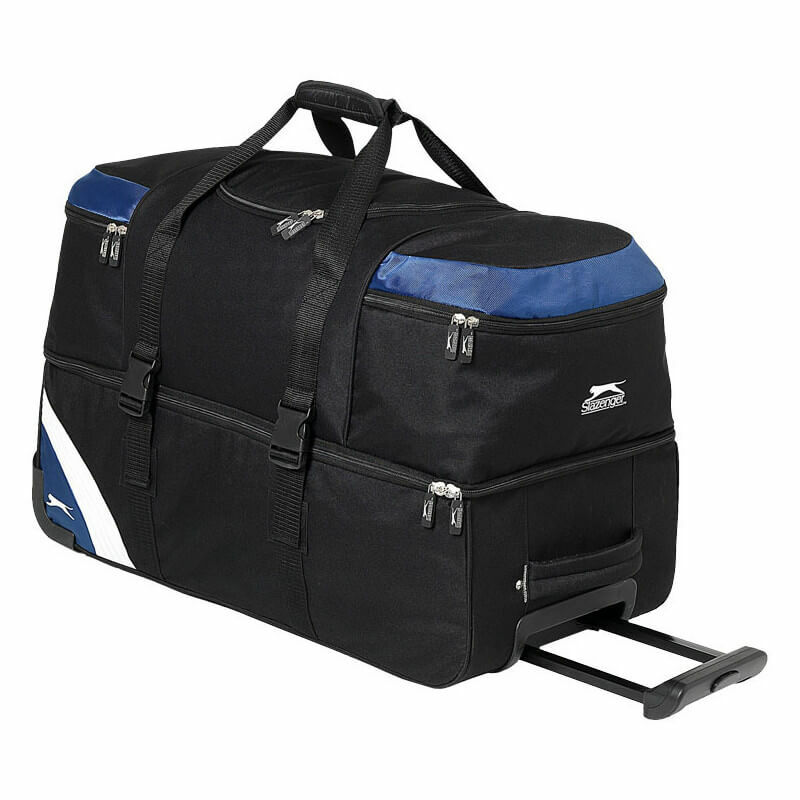 Wembley large travel luggage piece. 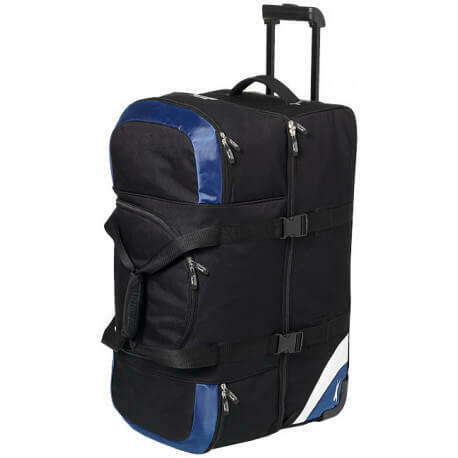 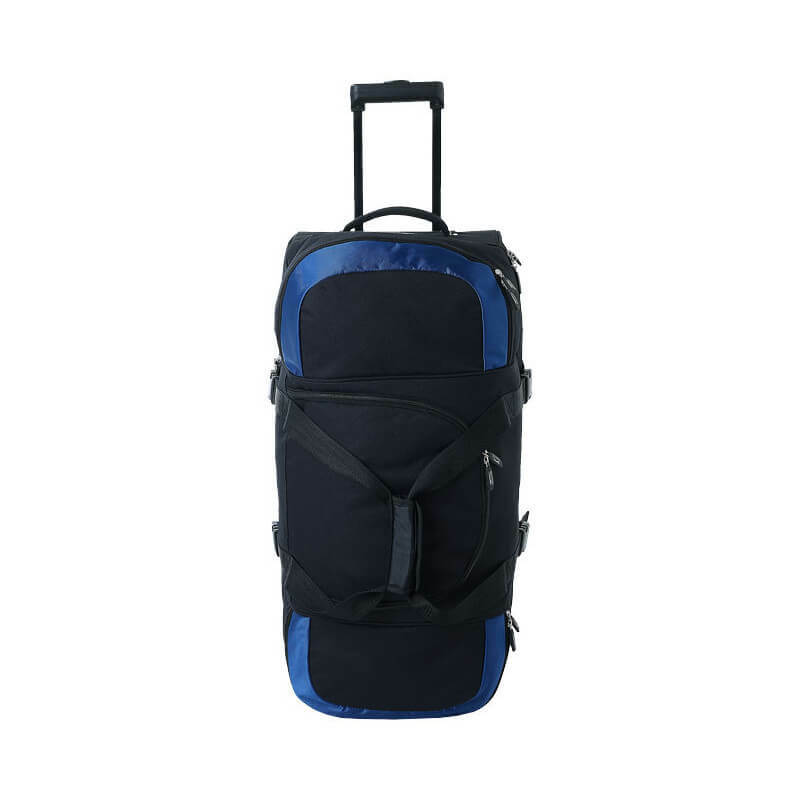 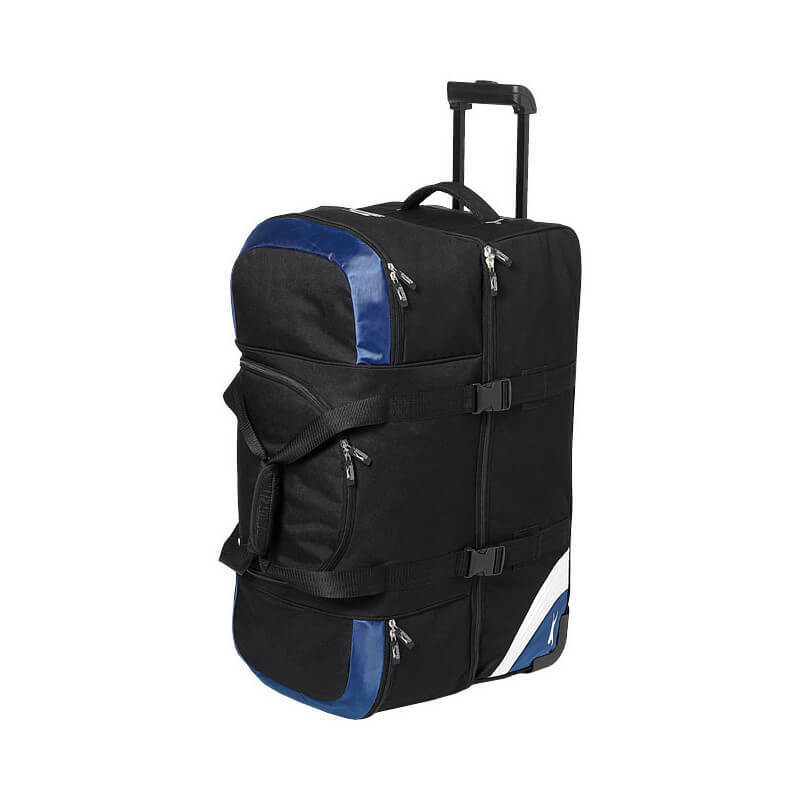 Large travel bag exclusive design with trolley system and 2 large separate compartments and 2 zippered pockets for easy access to documents and accessories. . 600D Polyester.